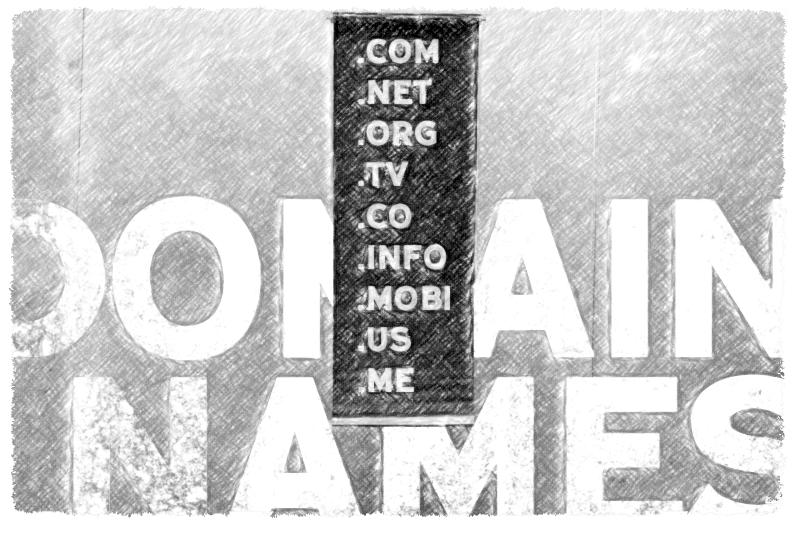 Reserve your domain name(s) today and give your business a unique Web address. Make sure to get related keyword based domain names for your company. Make it easier for visitors to remember your Web address.